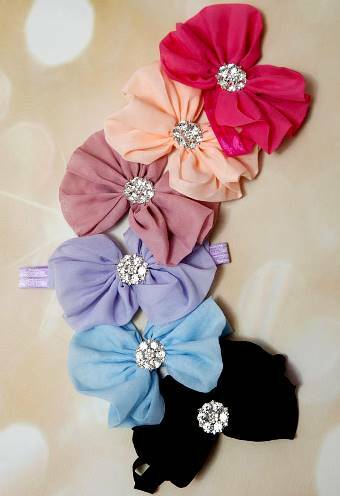 Every Little Princess Needs Accessories!! 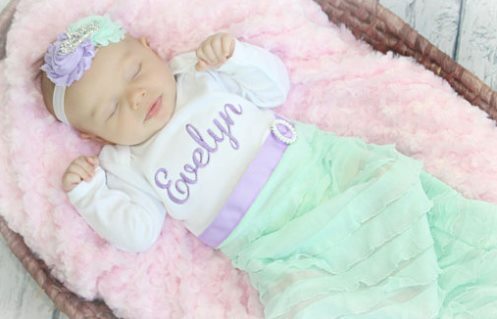 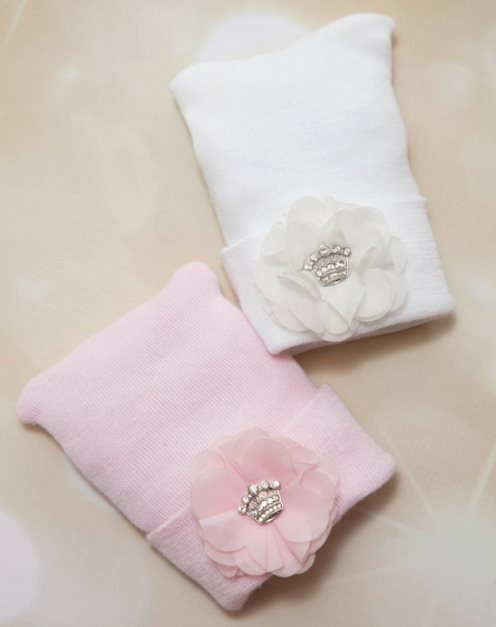 You are sure to find the perfect item(s) for your new Princess! 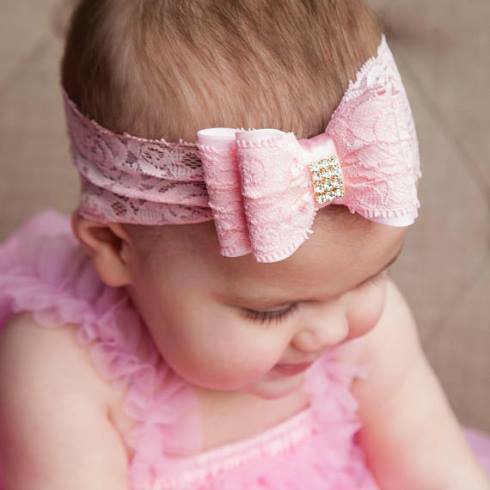 Our Princess Couture collection includes lots of gloss for your posh baby girl. 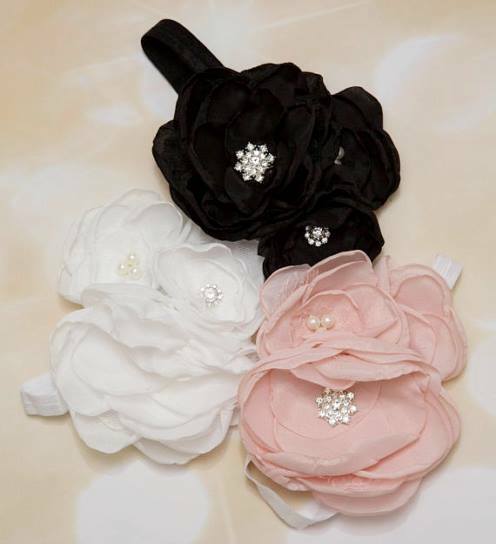 We offer Adorable Boutique Baby Girl Hair Bows & Headbands for infants & toddlers. 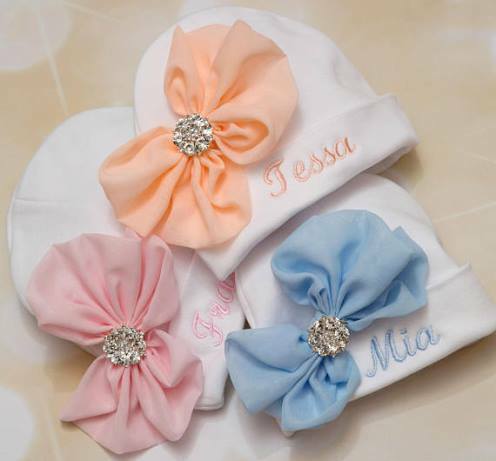 You will love our, Diaper Cover Flower Bloomers, Couture Tutu Sets, Flower Hats, Sweet Pettiskirts, Custom Boutique Clothing & more!